We are halfway into this season of the Indian Premier League and we are still far for sure as to which four teams will make it to the playoffs. The World Cup preparations have not yet marred the squads of the teams, with all players still very much available for their respective teams. With the defending champions sitting right on top in the points table with 12 points, they are the only team that is almost sure of making to the final four. The other teams still need at least a couple of wins to have a sigh of relief. With this season turning out to be one of the most competitive ones in recent years, this season is yet to find a rising star who just emerges out of the IPL almost every year. This IPL has had a fair amount of debuts, but none of them have really taken off to perform and win matches for their respective teams. Here is a look at some of the promising names that had emerged for the first time before the season started to what they have done in the season. This 22-year old left-handed batsman from the West Indies has had an impressive career in 50-overs cricket with an average of a little over 40 in 24 matches. 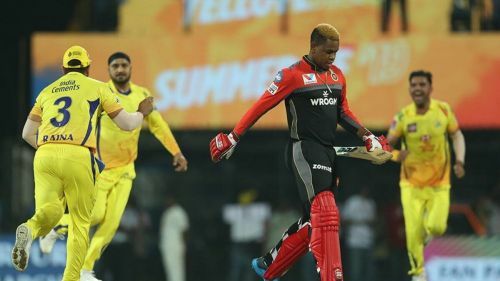 Also, when the Carribean side toured India last year, Shimron Hetmyer was on song. He scored 259 runs in 5 innings with a strike-rate of 140. Looking at this ability to adapt to the subcontinent conditions and playing such innings for his country made him one of the front-runners in the IPL auction that was held in December. He did get a high price with RCB buying it for ₹4.2 crore. However, his golden period seemed to have ended there. Post that he has been terribly out of form. He was supposed to be the pillar of the RCB middle order after Virat Kohli and AB de Villiers up at the top. However, in the 4 matches, he was included in the playing XI, he scored an aggregate of just 15 runs. Hetmyer, being a pure batsman with no contribution with the ball, he has been a burden on RCB's pockets so far. And now, with the Steyn gun coming into the squad, the four overseas slots are booked for Steyn, de Villiers, Marcus Stoinis and Moeen Ali. That keeps Hetmyer away from any probable chances of making it back into the XI. 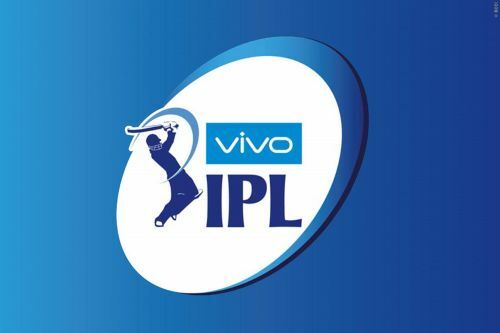 IPL 2019, Match 31, MI vs RCB, Match Prediction: Who will win today's match?